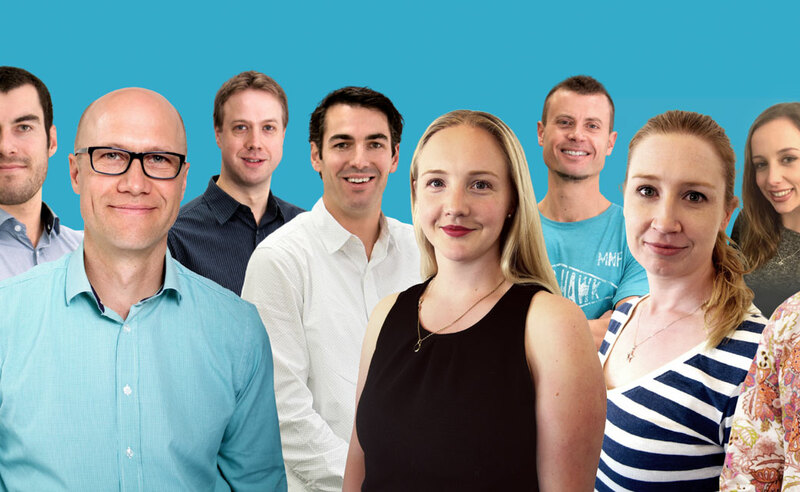 Learn about the company and meet the team who are passionate about building an ecommerce software product that makes online retail better through connectivity. Storbie is a simple, fully-featured online shop builder that anyone in the world can use to create, run and grow their own ecommerce site or marketplace. We are growing a global network of shops and shop clusters that are intrinsically connected yet all unique. With Storbie you can be different together. Storbie, formerly Smallfish, was founded in 2007 by a group of enterprising New Zealanders, who saw the need to empower others with the tools required to run an online shop, in a simple and cost effective way. Storbie was named Supplier of the Year in the 2018 Pharmacy Awards and a finalist for Emerging Gold in the 2018 Wellington Gold Awards. Looking for Storbie images and logos? Download our Media Resources. Need more info? Get in touch.